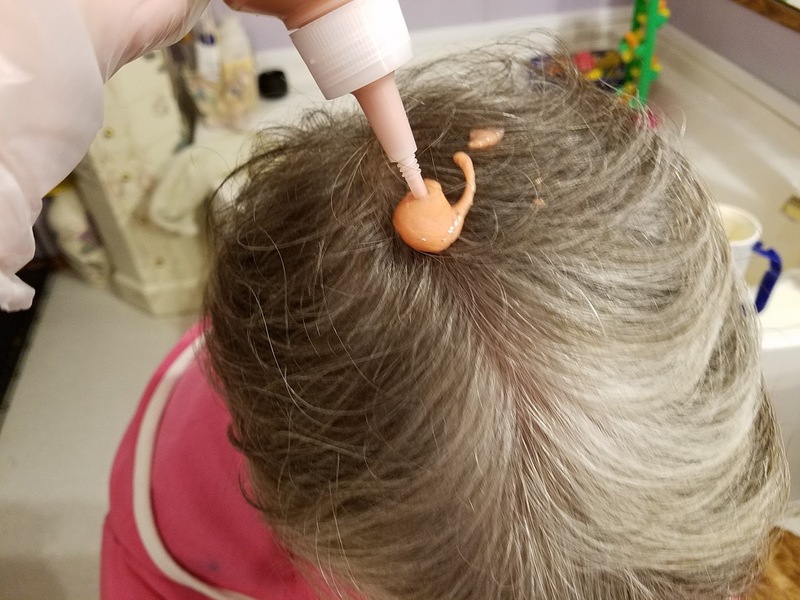 A few weeks ago, I dyed my mom's hair. Why? Well, because I felt like she needed a change. And guys, let me just say that a $10 box dye gave my mom a change alright- meaning it made her look 20 years younger! 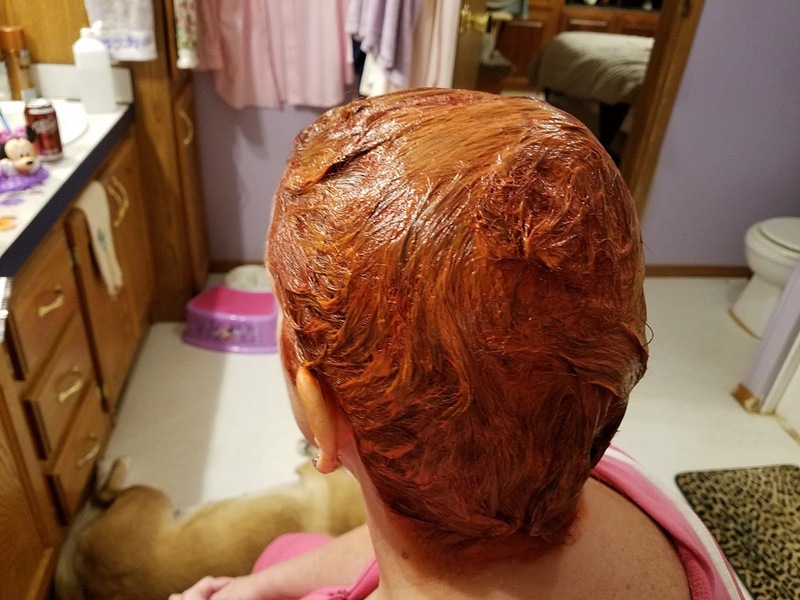 My mom and I are no strangers to box dyes... we have both tried too many to count. 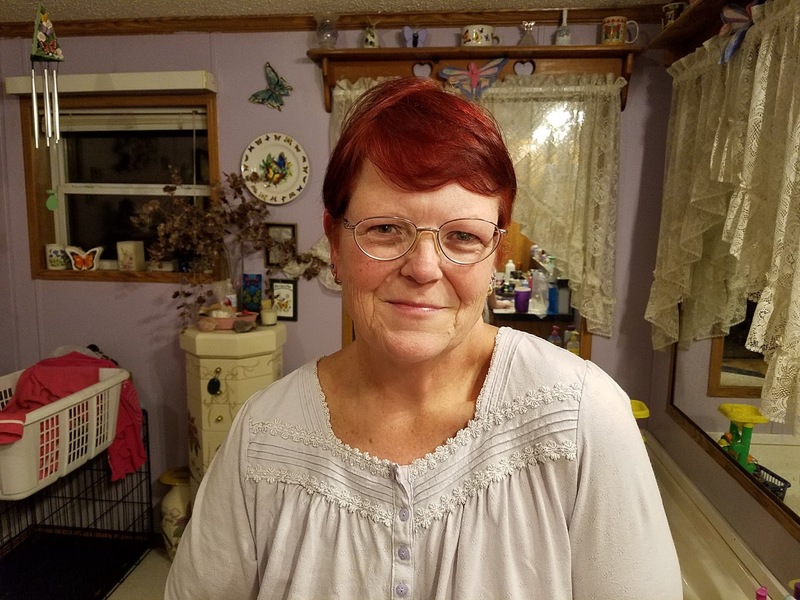 My mom, like me, likes to change up her look every now and then, and well, even though a box dye isn't permanent, it's a great way to change up your look on a budget. 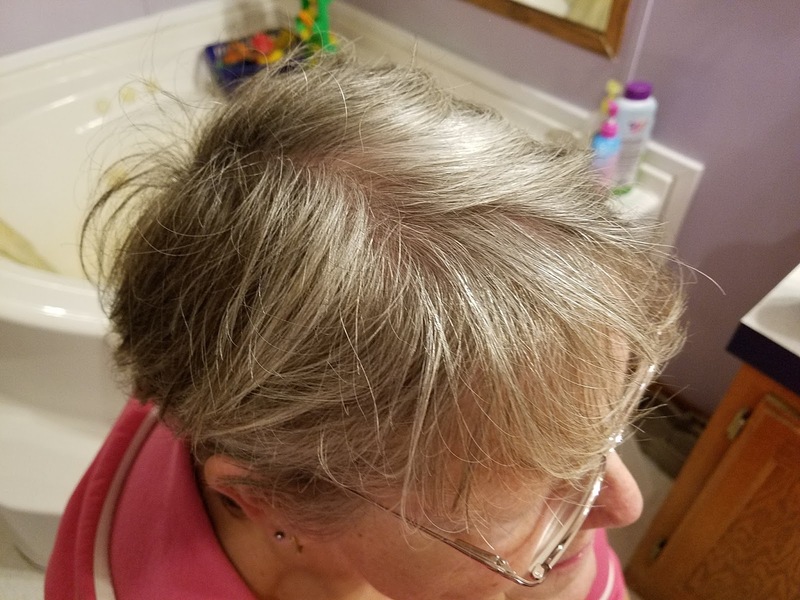 For my mom's hair, I decided to try Schwarzkopf Color Ultime. 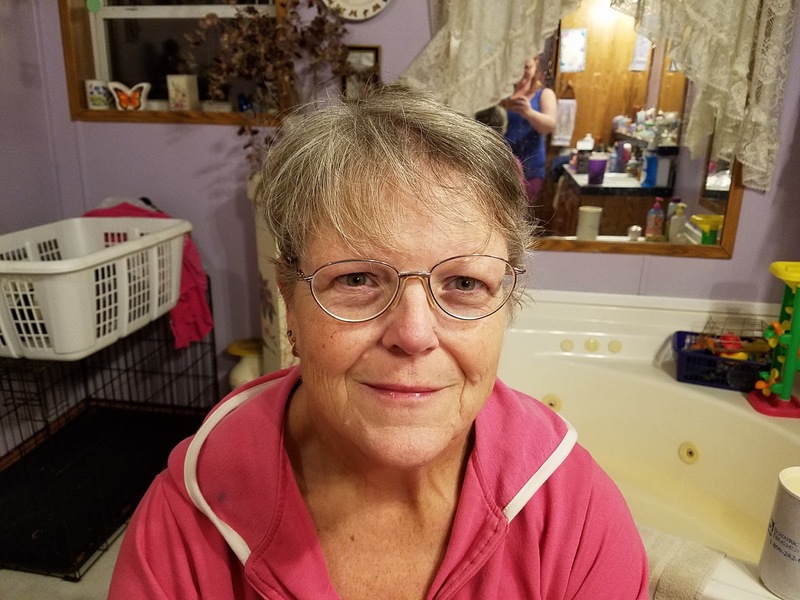 A few months back, I had tried a Schwarzkopf's sister products- Keratin Color, and was very pleased. 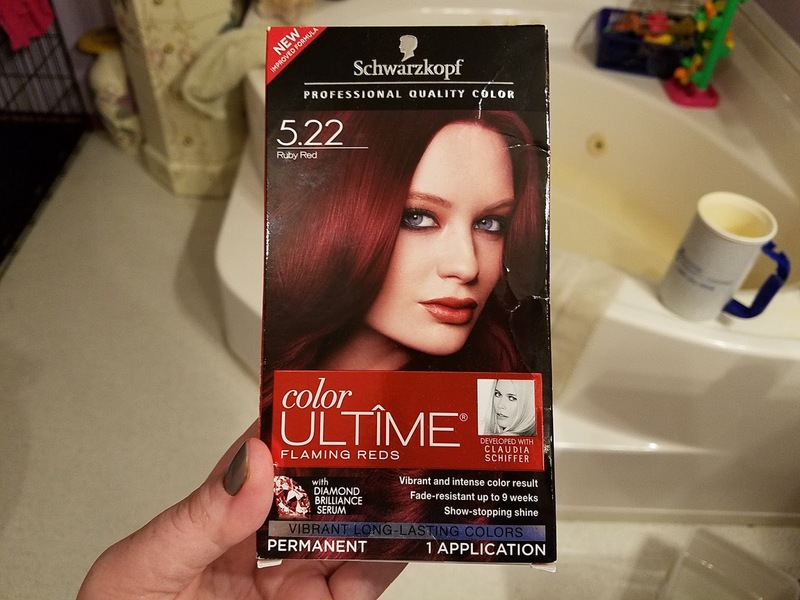 The reason that I wanted to give the Schwarzkopf Color Ultime was because it defies fading for up to 9 weeks of color shine, has vibrant, fashion shades, gives a “True to box” color result, and of course, long lasting color. 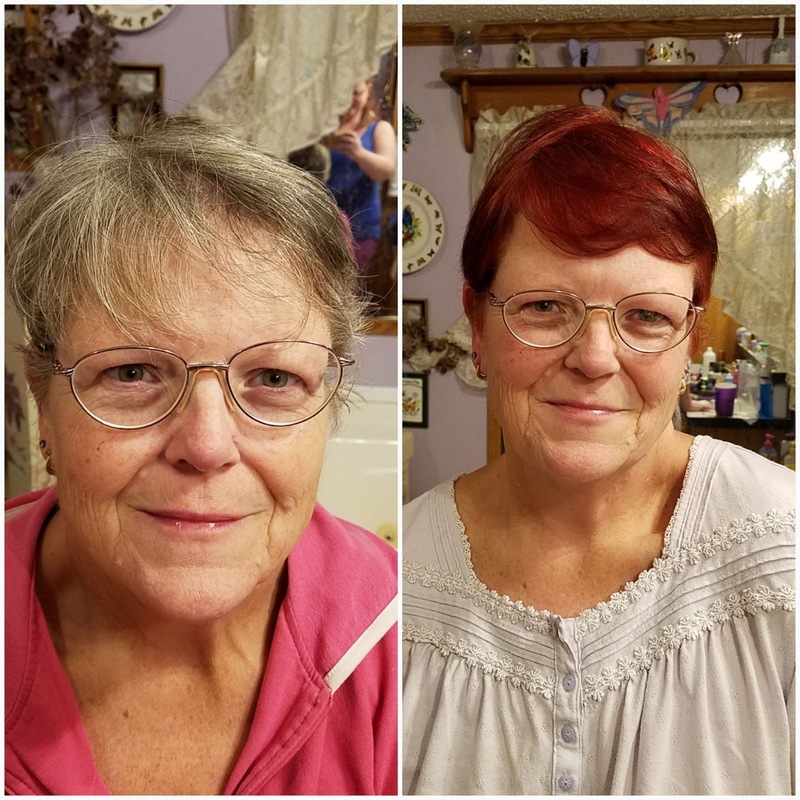 My mom decided on the color 5.22- Ruby Red. She had a lot of greys, so I also agreed with her- for the coverage factor. Using the Schwarzkopf Color Ultime was so incredibly easy. The box comes with an instruction sheet, gloves, and three bottles- color, processor, and after color conditioner. To mix the color, all you have to do is add the color tube to the squeeze bottle and shake. Once mixed, then slather on hair and wait 30 minutes. *When I was applying, my mom told me that she actually liked the smell of the dye. Most box dyes have a nasty smell, but I also can tell you that the Schwarzkopf Color Ultime smelled nice. AND the after color conditioner- OMG, yum! My mom's hair turned out beautifully!!!! 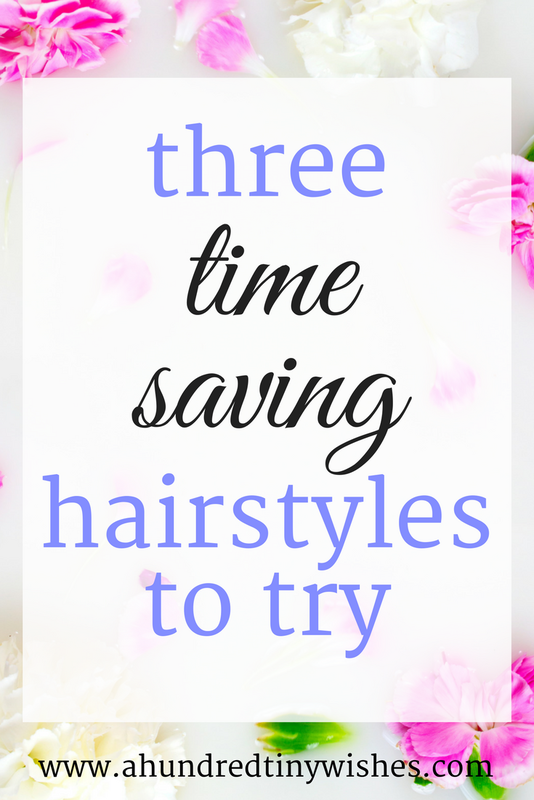 I am a huge fan of time saving hairstyles. 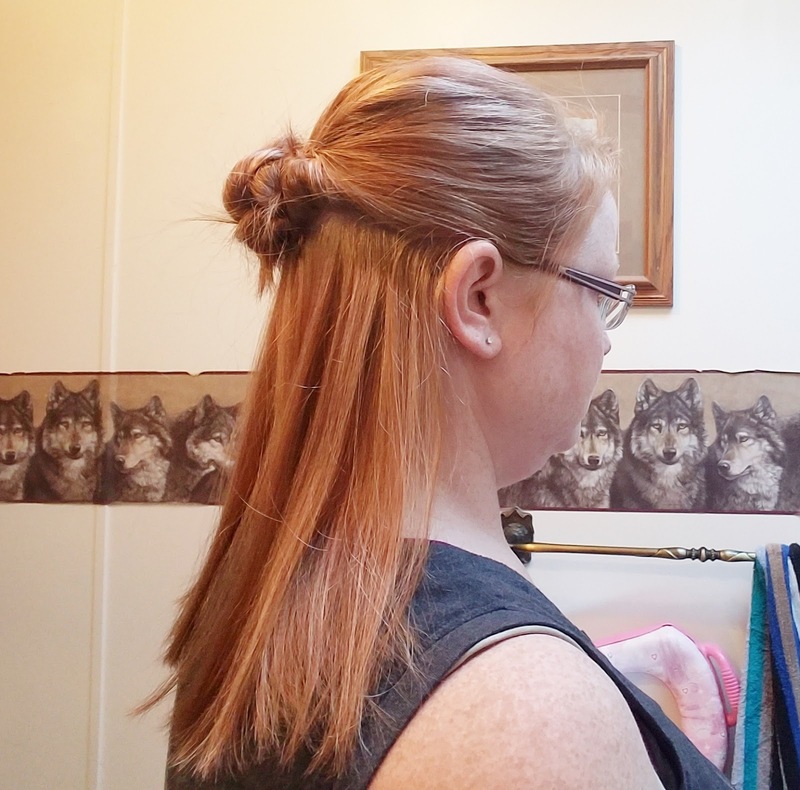 I don't like to flat iron my hair every day- it's too damaging, and pony tail is cute, but sometimes it can be a bit dull. I really love to do the next three hairstyles for two reasons: I love to braid and they are cute. The half up flower braided bun is a cute way to have your hair half up and half down. To create the style, separate the hair, and put the top half in a hair tie. Then make a hole in the hair, tuck the pony tail into the hole, and braid the pony tail. 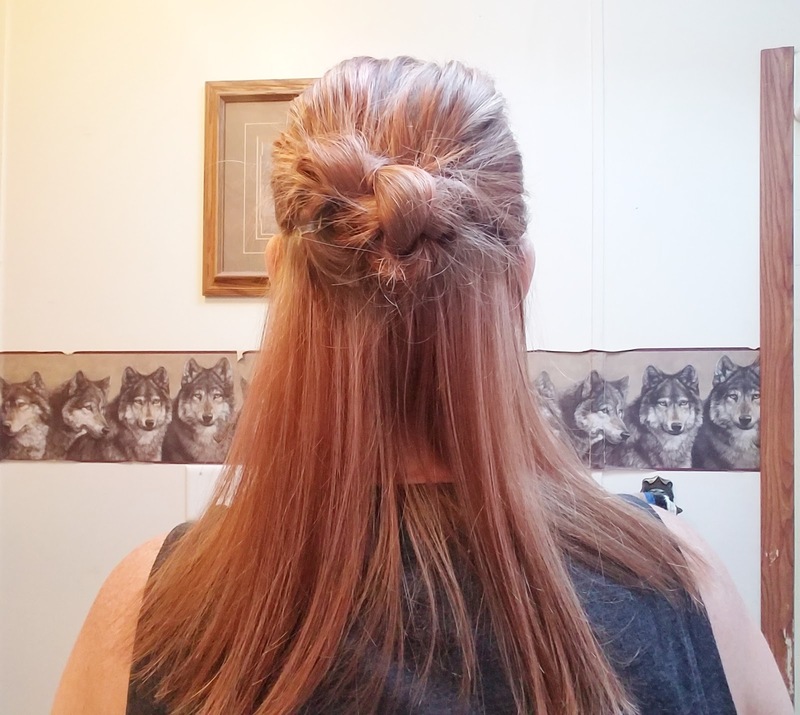 One the pony tail is braided, put a hair tie at the bottom and then roll the braid into a circle. Pin and you are done! *I have shorter hair, so my bun didn't look like a flower, but it's still cute. The three little buns is a great way to disguise dirty hair. To create the style, separate hair into three sections and braid each one. 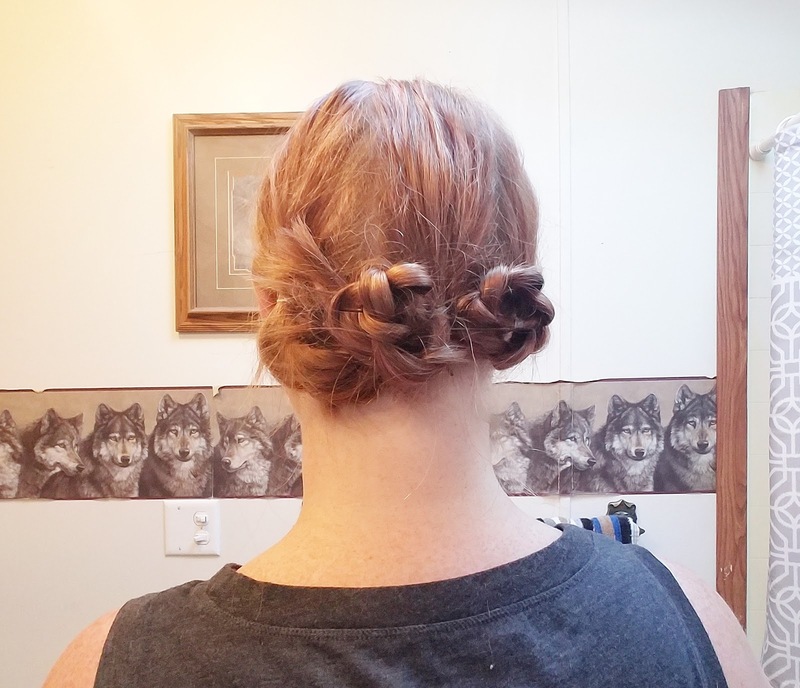 Once braided, roll each section into a "bun" and pin. Easy and cute. The Mega braid is a pretty cool hairstyle, in my opinion. To create, separate hair into three sections and then braid. 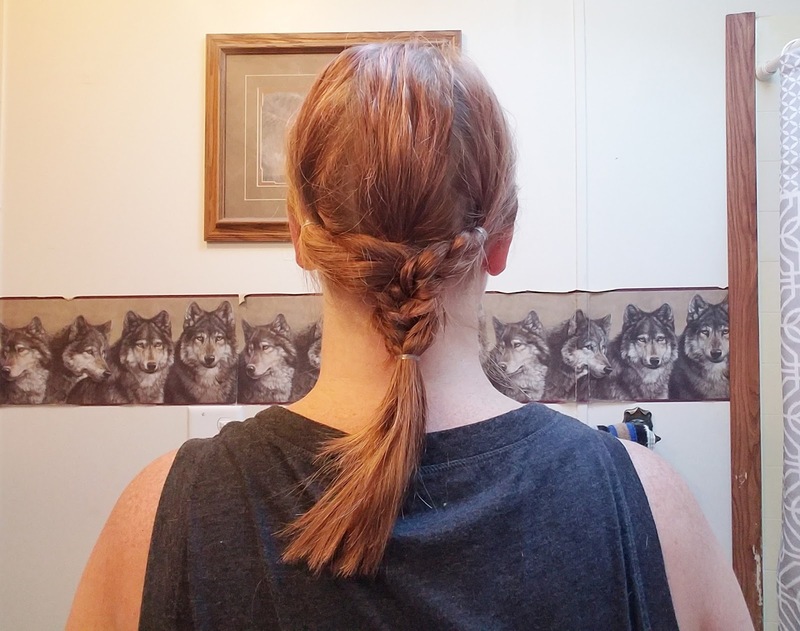 Once all three sections are braided, braid the three sections into one braid. After braiding, secure with an elastic and take out all the other three elastics from the three braids. 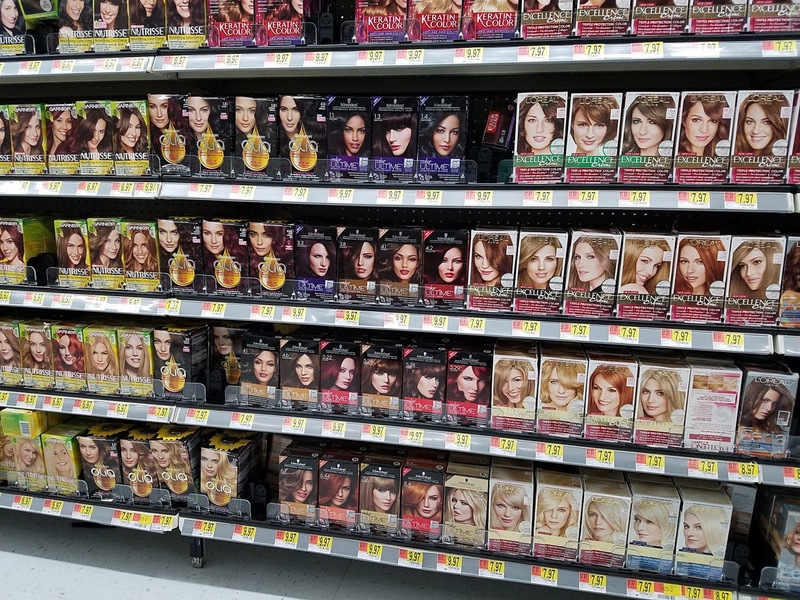 I hope you enjoyed my three time saving hair styles and if you are in the market for a great box dye and want to try out the Schwarzkopf Color Utime, it's available at Walmart in the hair color aisle. BTW if you are interested in trying it for free... here's some info!! 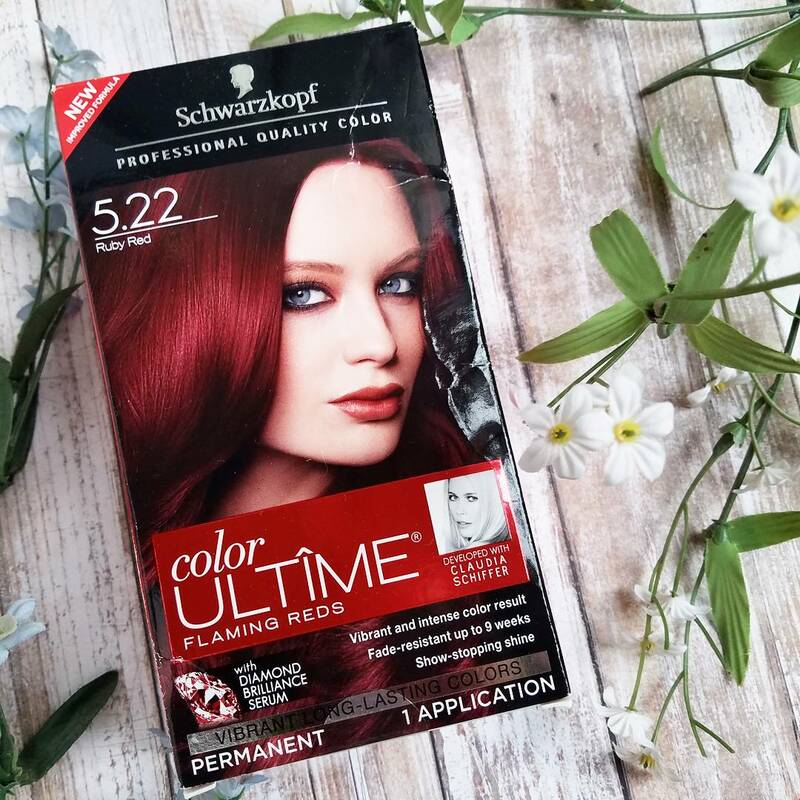 AND earn up to $5 on Ibotta when you purchase any shade of Schwarzkopf Color Ultime. If you want to learn more about Schwarzkopf and their other products, you can visit their page, like them on Facebook, or even check out their Insta! Have you ever used a box dye? What was your favorite brand? What's your favorite hair style for this season?